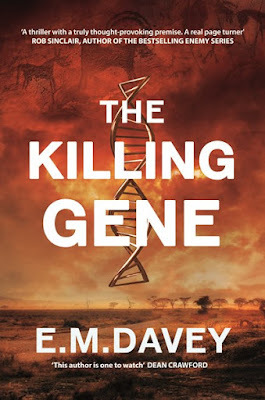 Spotlighting E.M. Davey's The Killing Gene today. Coming to you from DUCKWORTH PUBLISHERS, this thriller that takes you across the world is chock full of action and will keep you on your toes. 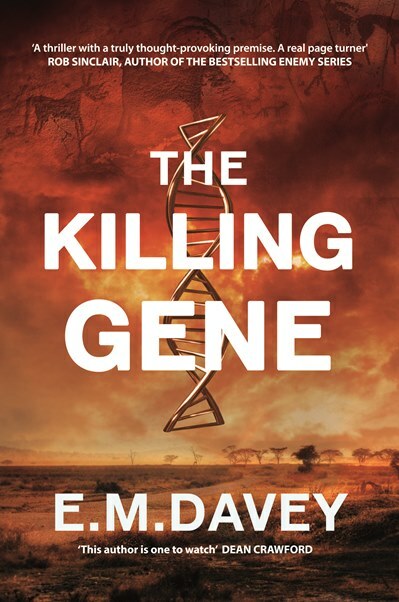 The Killing Gene is an unputdownable, heart-racing thriller that propels us from Africa to Poland and places across the globe in search of the sinister origins of mankind. A young archaeologist disappears without a trace in the Congo basin. Professor Randolph Harkness goes in search of her only to stumble across more than he ever expected, discovering a conspiracy to conceal ancient horrors lost to the passage of time. Assisted by troubled tearaway, Ross McCartney, Harkness must escape from spies and trained killers bent on keeping this secret buried deep in the past – if it were to get out the world would never be the same again. With myth, archaeology and hard science as his searchlights, Harkness illuminates the obscurity of prehistory, but what awaits him at the end of this harrowing journey into the savage heart of human nature? E.M. Davey is a journalist for the Global Witness specialising in undercover investigative journalism. 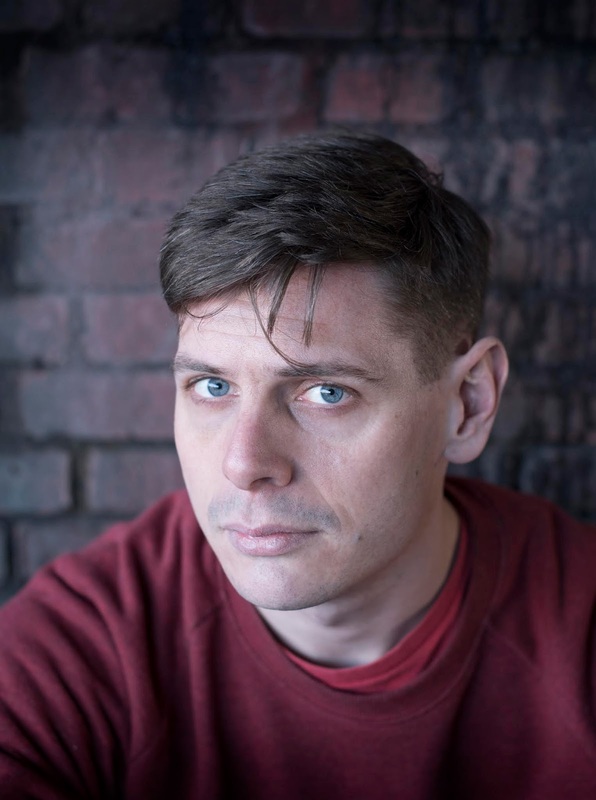 He is the author of Foretold by Thunder and The Napoleon Complex. He grew up in Bristol and lives in south London. When he worked for the BBC he wrote for the national website, produced programmes on the World Service. History – particularly classical history – has been his lifelong passion.